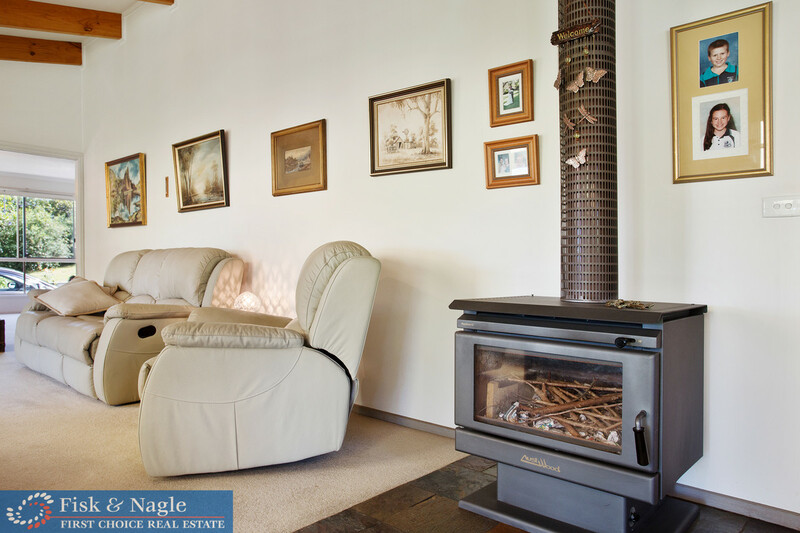 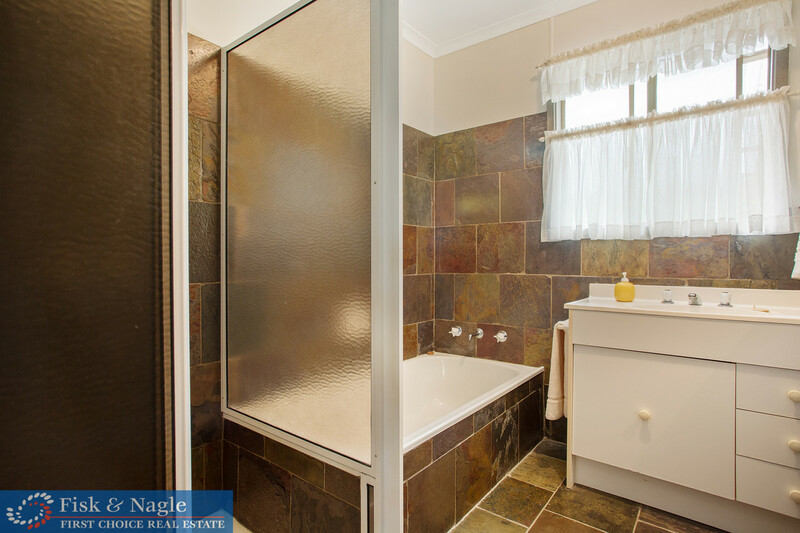 The wow factor of this gorgeous three bedroom two bathroom cedar cottage is immediate. 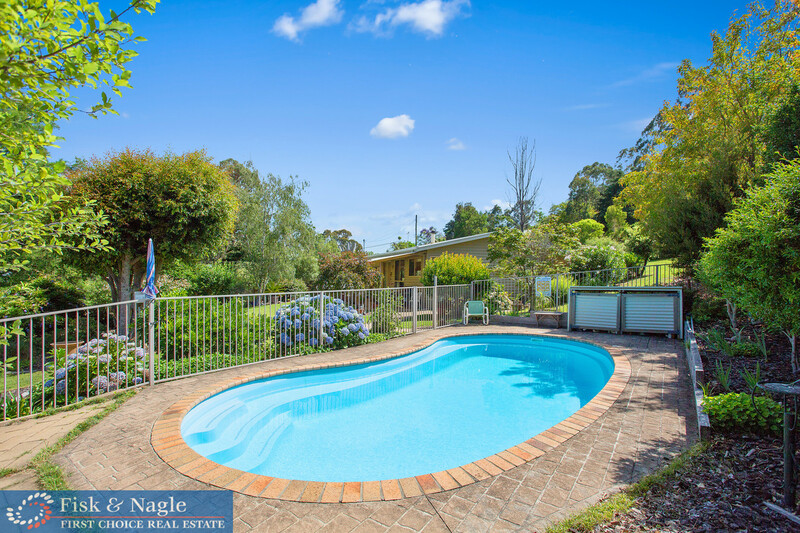 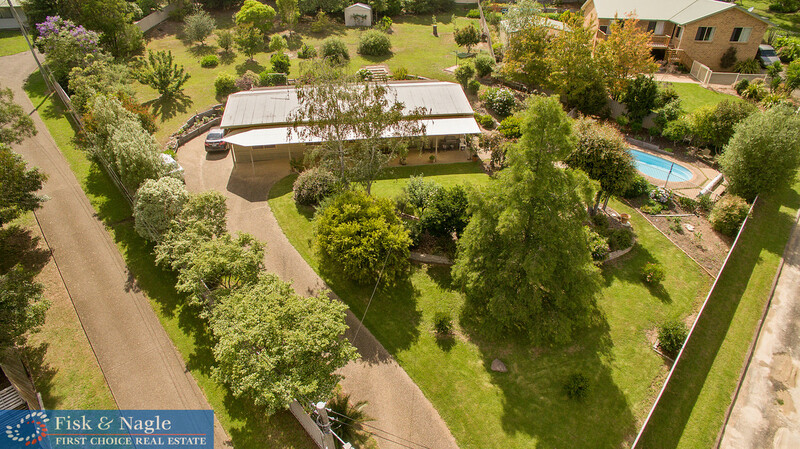 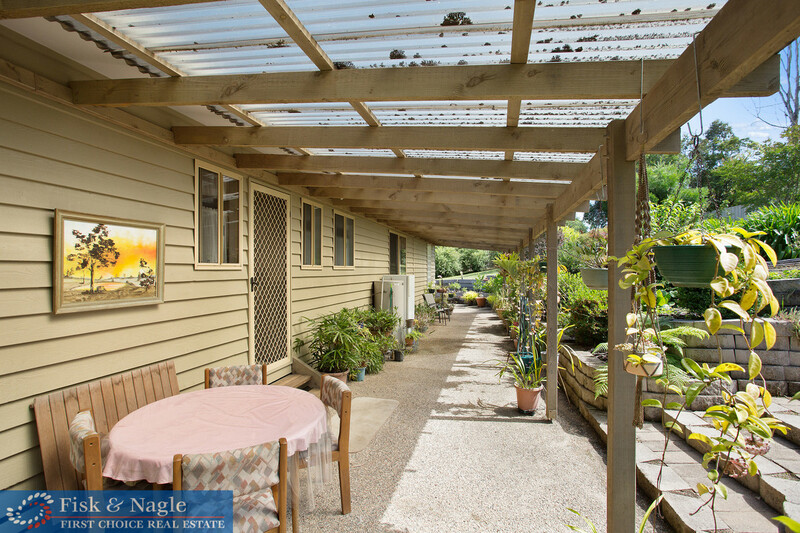 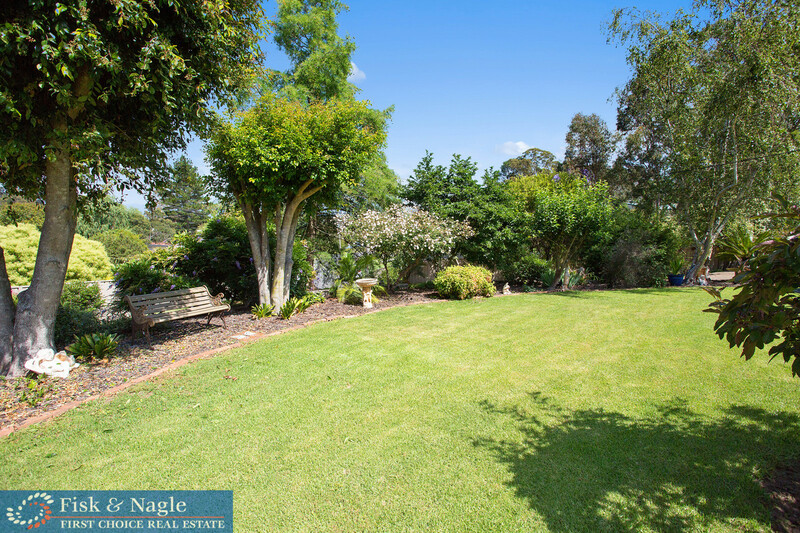 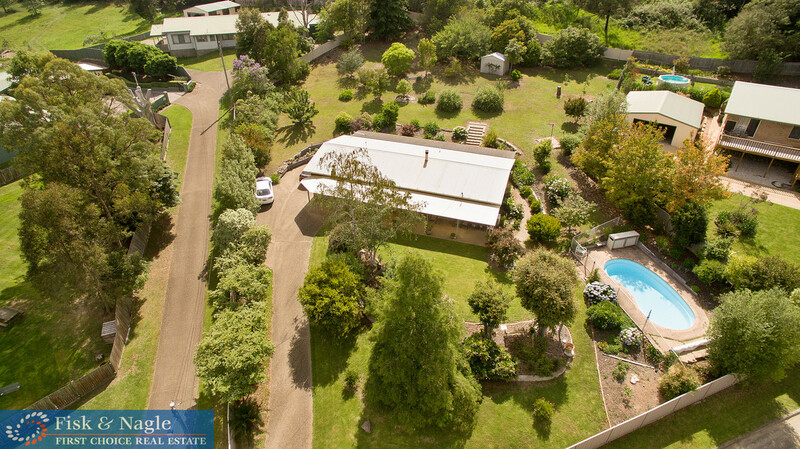 Very well presented and move in ready, set amongst lovely gardens with an in ground pool on a generous 2766 square metre block. 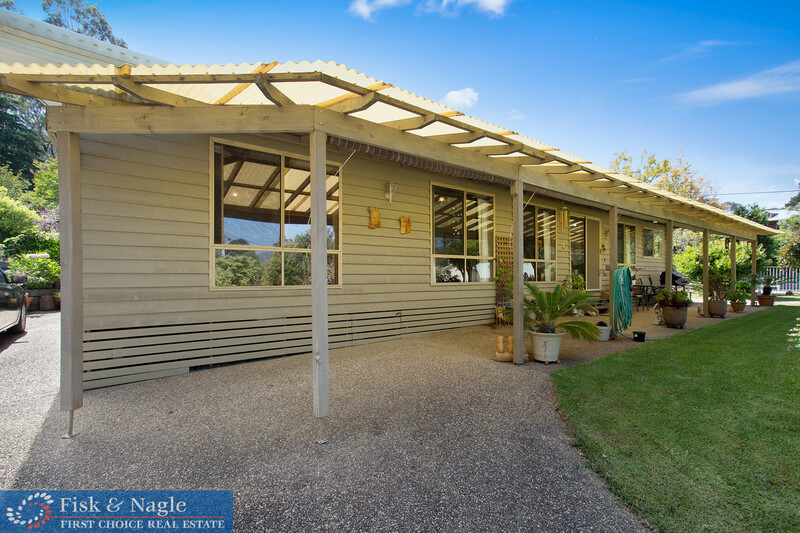 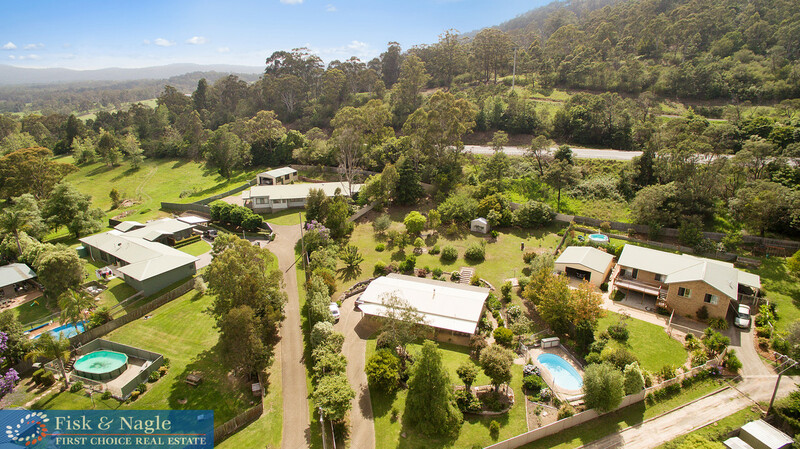 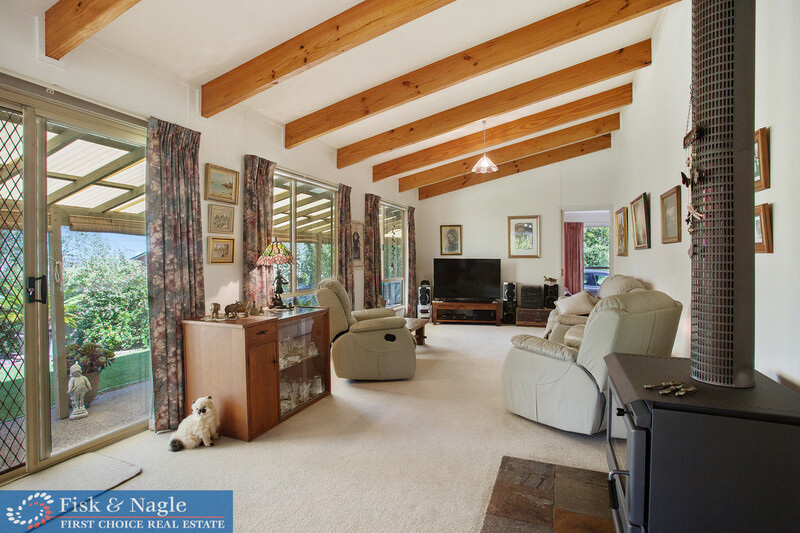 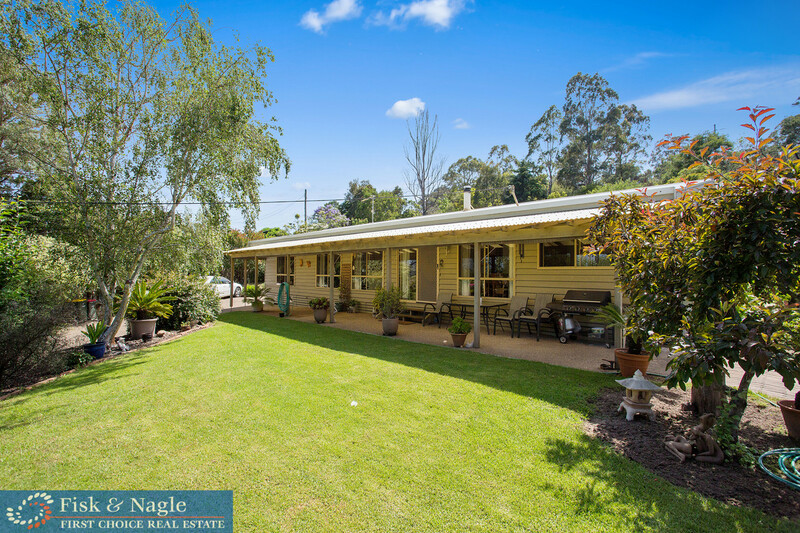 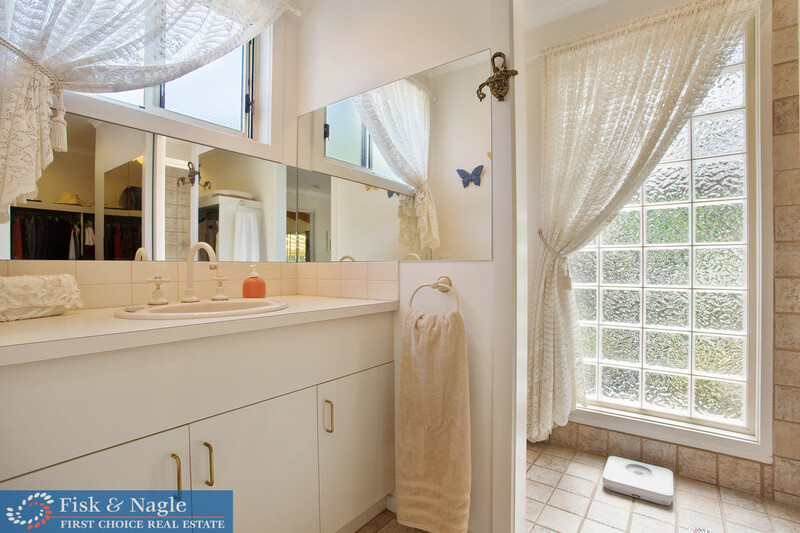 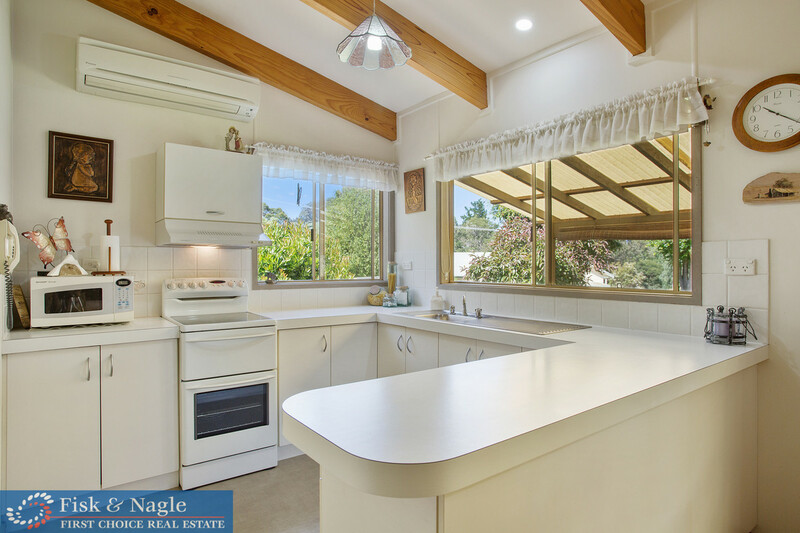 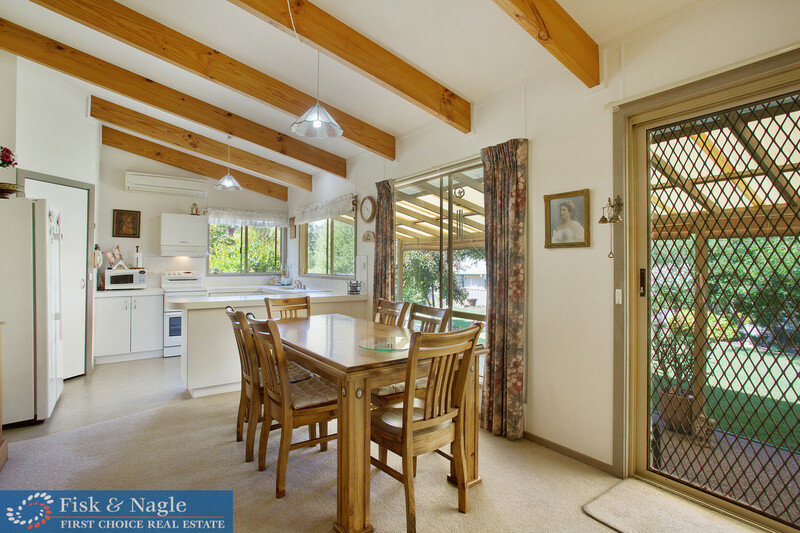 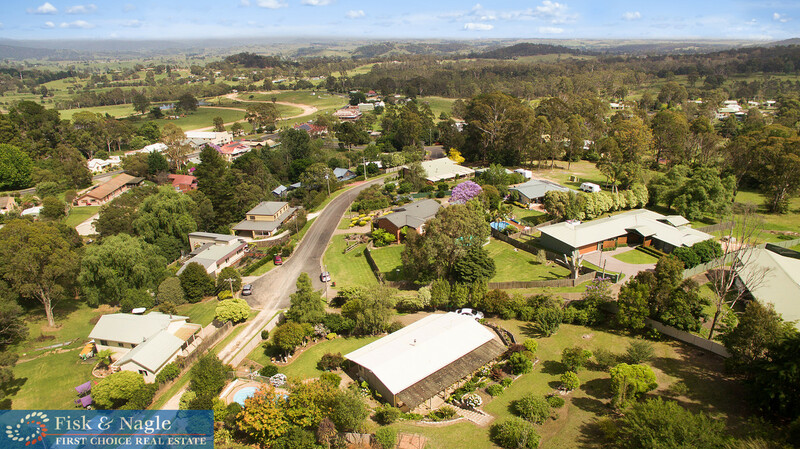 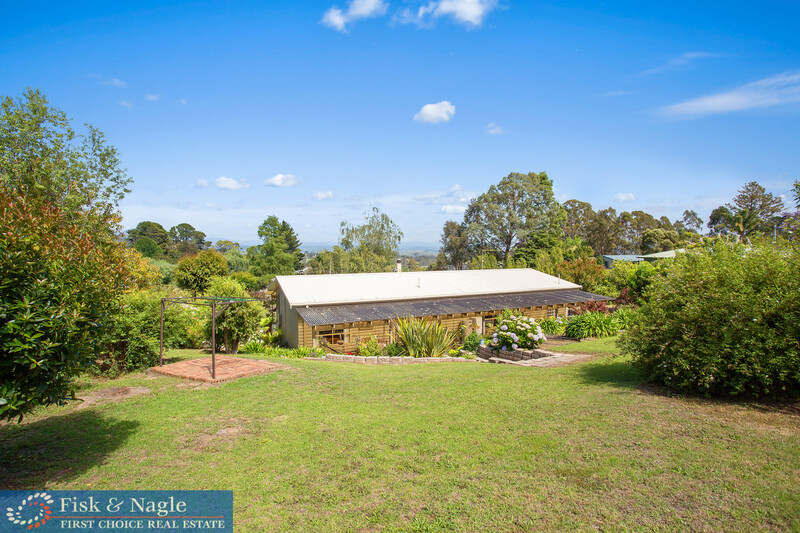 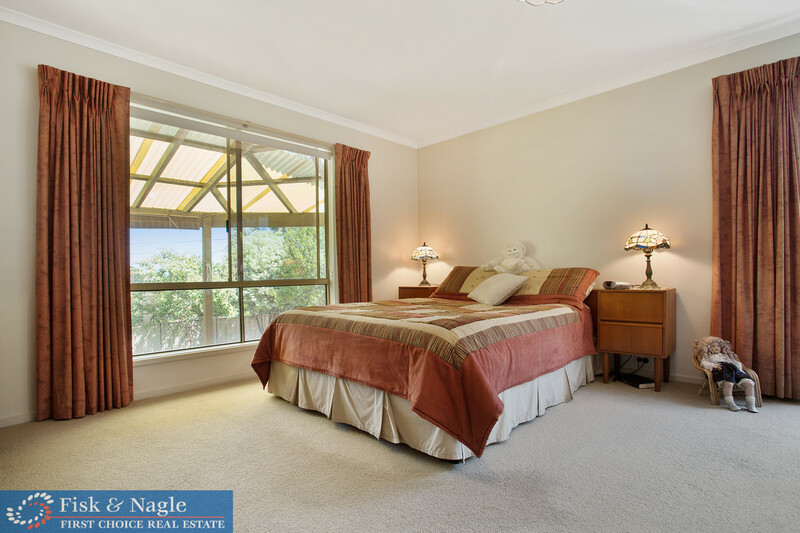 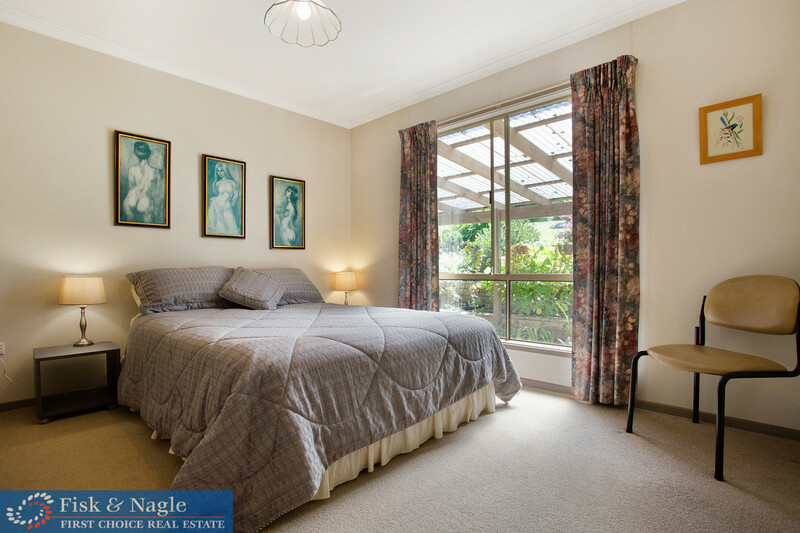 Your country dream is complete, with high raked ceilings, a conveniently private master bedroom with walk in robe and ensuite. 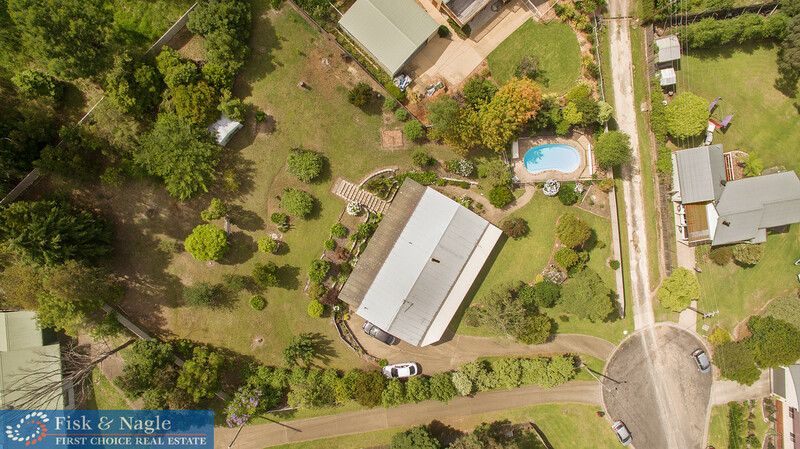 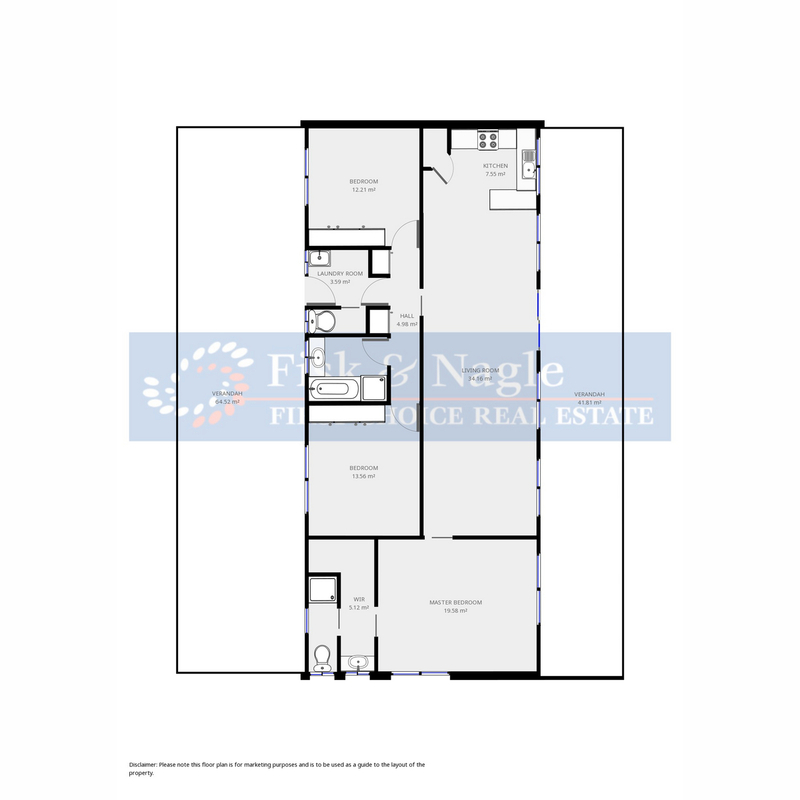 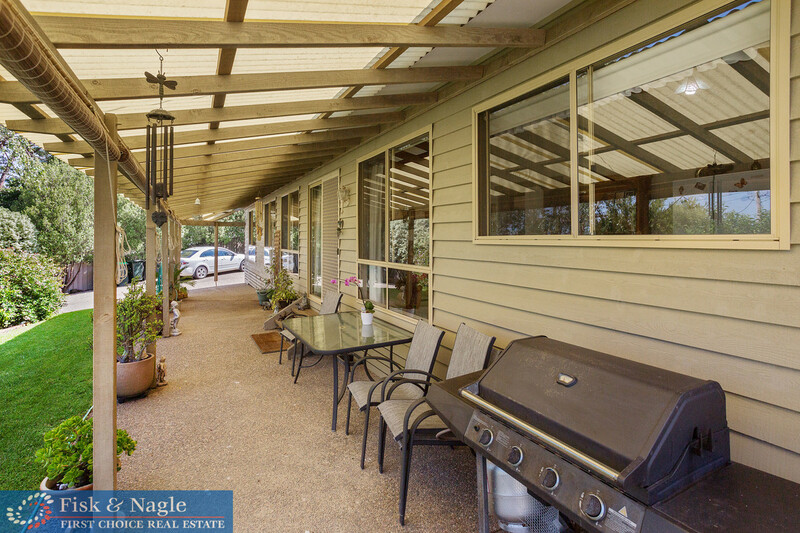 The quality and the layout of this home will tick plenty of boxes for more than a few prospective new owners.